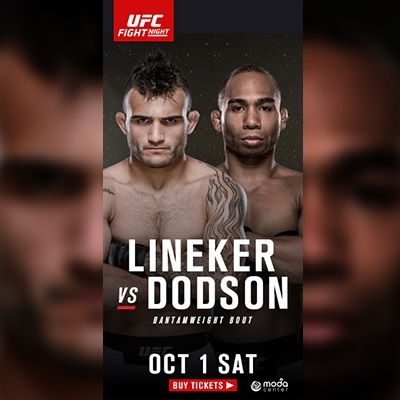 This Saturday the Moda Center in Portland, Oregon, will host UFC Fight Night ’96 where bantamweights John Lieneker (28-7) and John Dodson (18-7) will square off in the main event of the night. The five-round fight will feature two former flyweights with knockout power. Lieneker, a former Jungle Fight champion, has won his last three fights, including a brutal KO against former title contender Michael McDonald. At UFC 198, On May of this year, the Brazilian defeated Rob Font by unanimous decision; and back in September of last year, at UFC 191, he defeated Francisco Rivera using a guillotine choke. As for Dodson, he had a powerful showing in his last fight when he obliterated Manny Gamburyan in 37 seconds. Before that, Dodson saw a three fight winning streak end when he lost by unanimous decision against Demetrius Johnson at UFC 191. The American hopes to win this fight to get a fight against titleholder Dominick Cruz. Another fight featured on the main draw of the night is Bellator’s former champion Will Brooks (18-1) facing Alex Oliveira (14-4-1). Brooks, who has has won nine straight fights, is the favorite with the line at -265. His last defeat came back in 2013 when he lost against Saad Awad at Bellator 91. Oliveira has won four of his last five fights but he lost via a triangle chocke to Donald Cerrlone in February. 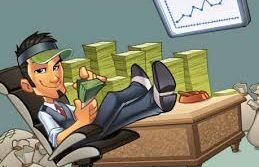 His line for this fight is at +205. The rest of the main draw fights are Joshua Burkman (-235) against Zak Ottow (+285) and a flyweight combat between Louis Smolka (-405) and Brandon Moreno (+305).